Do you like red? Do you like flowers? If you say yeas, this article is for you! 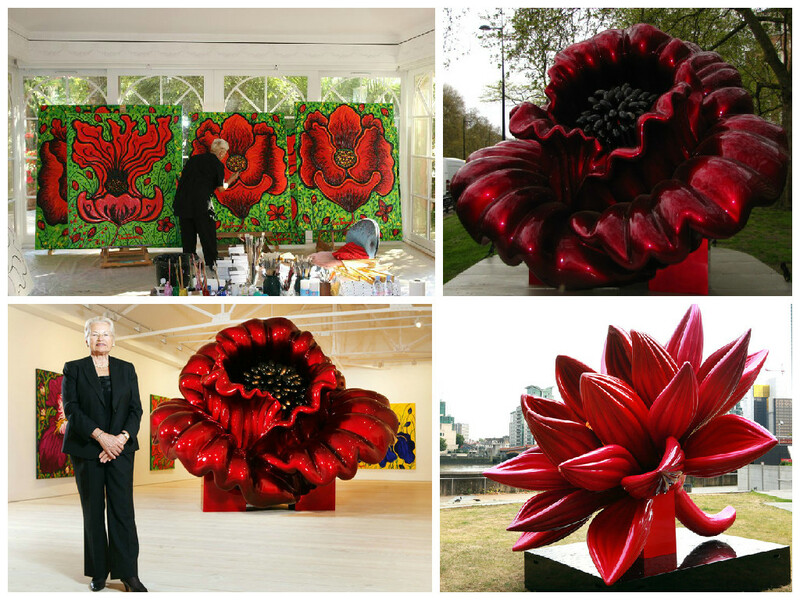 We have collected the most impressive red flower installations of the whole world. One day residents of small town Zweibrucken saw that their main square turned to fairy garden of red roses. This installation was made by German artist Ottmar Horl. He said that he created this art installation for respecting national holidays and traditions of nice town. 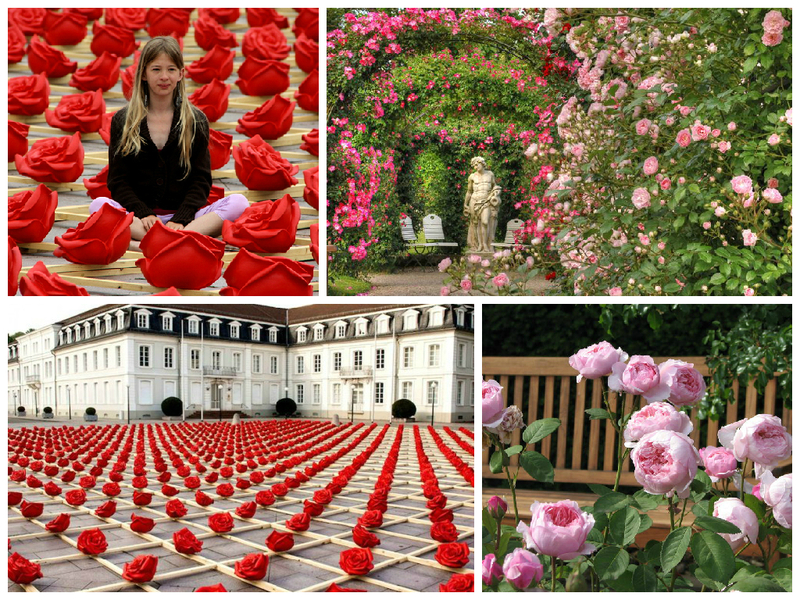 He made one thousand red plastic roses and posted them on the centre of Zweibrucken. This art was timed to the Rose Day that is celebrated in Zweibrucken. This town is known by amazing rose that is growing in the garden of princess Hildegard of Bavaria. The range of roses of this garden consist of more than 2 thousands different sorts of roses and more than 60 thousands plants. 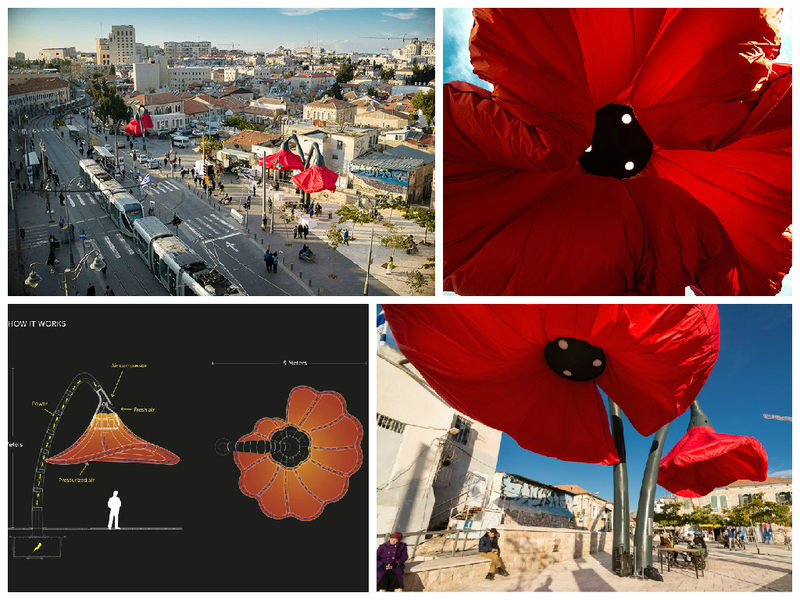 In 2014 in the central street of Jerusalem unusual lights of the shape of flowers was appeared. It is amazing that the flowers bloom that somebody approaches them! This installation was made for telling people that our life is full of wonders and fantasy. Famous artist Ana Tzarev have created the range of large sculptures that are speaking about «world of love and mutual understanding». At the first time in Europe the magnificent flower is appeared in the Park Lane of London. The artist say about her arts that all her pictures and sculptures have to tell us about civilization that is full of ancient traditions and customs. She want to leave the message for the next generation. She believe, that her works can be a worthy contribution of culture. American Slovak artist Dale Chihuly create wonderful sculptures of glass that can fantastic shapes. Some of his works are so unusual and it is difficult to describe them. Usually they are big flowers or exotic plants that locate in ceiling. They look very originally. 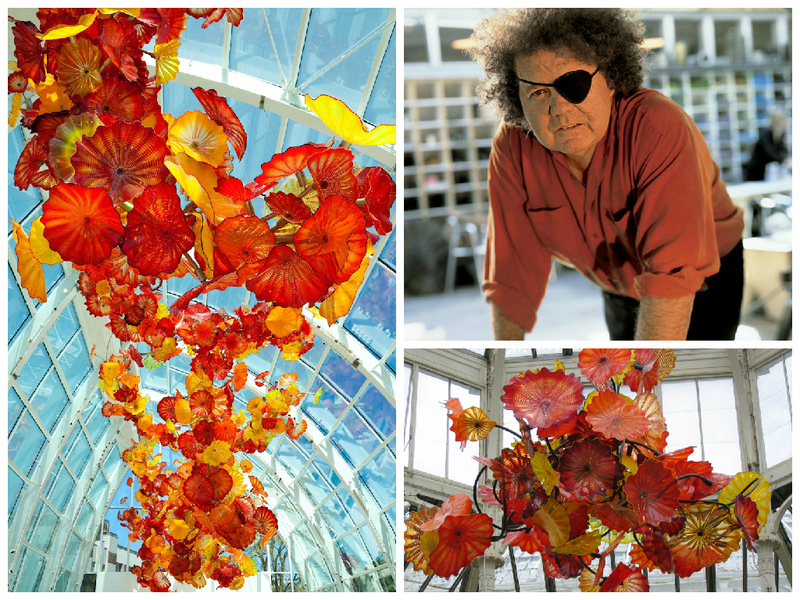 Dale Chihuly lost an eye in a car accident, but this tragedy didn`t force him to give up a favorite work. He is still creating amazing installations that are recognized by critics as real masterpieces. 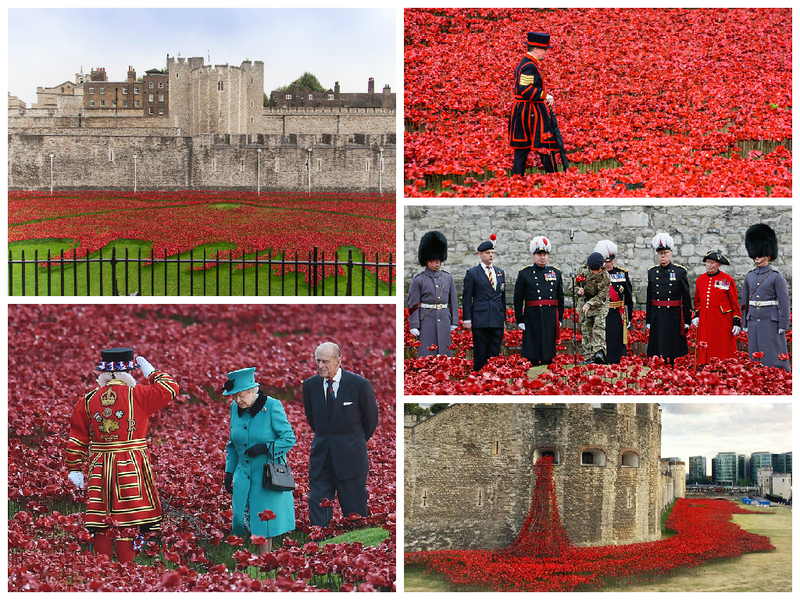 Near the walls of Tower of London installation that consist of more than 888 thousands ceramic poppy flowers were demonstrated. Every flower of this magnificent installation symbolized one British soldier who died during the war. This art was presented as the blood flow of red flowers that was streaming from the Tower. Queen Elisabeth II and heirs to the throne were on the opening of installation. The British Royal Family paid tribute to the fallen soldiers. But nowadays you can see this art only on the photos, because every flower was sold with the price of 25 pounds. Share this article with your friends if you like it! Stay with UZ-Flowers.com and enjoy natural flowers.